The period of Counting the Omer is a time of deep preparation spiritually for the fresh in-filling of RUACH HA KODESH and baptism by immersion! 4 In that day His feet will stand on the Mount of Olives which lies to the east of Jerusalem, and the Mount of Olives will be split in two from east to west, forming a huge valley. Half of the mountain will move toward the north and half of it toward the south. The Book of Acts chapter 2 starts off describing the SHAVU’OT event. It describes the location (not in great detail) as well as what was happening at the location. Note that it was on Holy Day/ Holy Feast of SHAVU’OT that this took place. 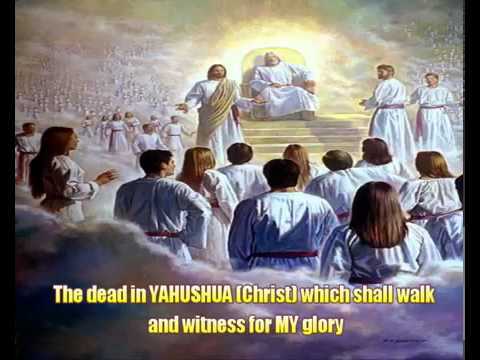 YAHUSHUA HA MASHIACH’S disciples met in the upper room after the ascension, but ten days elapsed between the ascension and the events described in Acts 2. The story does not indicate that they were still in that upper room in Acts 2. Rather it says, “in one place.” More likely, the believers assembled in one of the courts of the Temple. Deuteronomy 16:16 enjoins all men of Israel to present themselves before the LORD YAHUVEH (at the Temple) on the day of Shavu’ot. Since YAHUSHUA’S disciples were in YAHrushalayim/Jerusalem, they could not fail to go up to the Temple. 52 After worshiping Him, they returned to Jerusalem with great joy. 53 And they were continually in the Temple, praising God. The disciples met every day in the Temple where they worshipped YAH continuously (Luke 24:52-53). If they did so on ordinary days, how much more so would they have been in the Temple on a Holy Day. Even though Luke does not explicitly state that the events of Acts 2 took place in the Temple courts, the story infers that location. 3 Now Peter and John were going up to the Temple at the ninth hour,[a]the time of prayer. 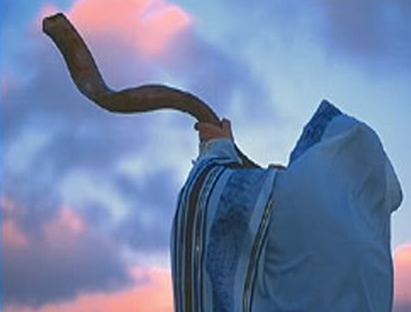 The outpouring at Shavu’ot occurred at the time of SHACHARIT (a.k.a Morning Sacrifice and Prayer). According to Acts 3, Simon Peter and John kept the times of prayer in the Temple courts. 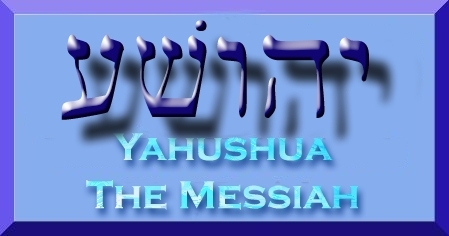 YAHUSHUA HA MASHIACH instructed HIS disciples to remain in YAHrushalayim/Jerusalem until they received the RUACH HA KODESH. Men and women anticipating Divine Revelation would logically congregate in the House of YAH. Simon Peter preached to a vast multitude of Jews from all over the world. Only in the Temple courts would such a diverse throng assemble on the day of Shavu’ot. Three thousand people immersed themselves in response to his message. The Temple had pools to accommodate mass immersions. The last ten, seven and three days of the Omer Counting are very crucial as they are so close to the day of meeting with YAH Almighty in a special way. 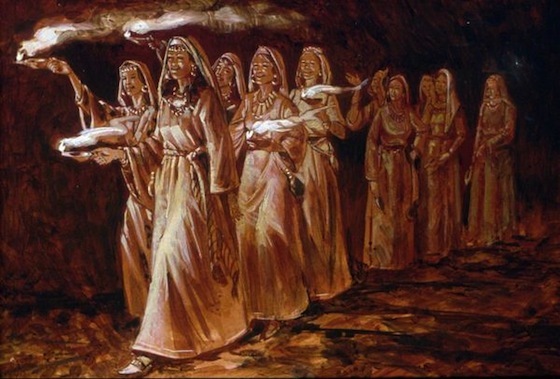 During this time in the days of old after YAHUSHUA HA MASHIACH had ascended to the Heavens, it is most likely that HIS disciples left the Mount of Olives and went to the Temple in Jerusalem where they stayed praying and waiting on the receipt of RUACH HA KODESH! 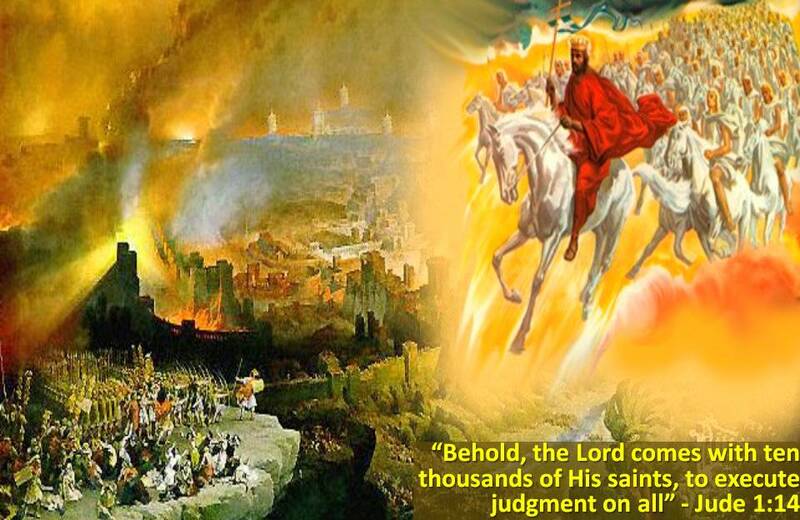 YAHUSHUA’S disciples knew that within 10 days after that ascension, the Feast of SHAVU’OT would come about. They must have had an idea of when YAHUSHUA’S ABBA YAHUVEH would send the promised special gift from above. The Feast of SHAVU’OT is the second most important feast in the YAH’S yearly cycle of life/cycle of feasts. Therefore, the Children of Israel were most likely in the Second Temple praying and waiting to receive RUACH HA KODESH. The crowd mention in Acts that Apostle Peter addresses would most likely have gathered at the Temple courts. 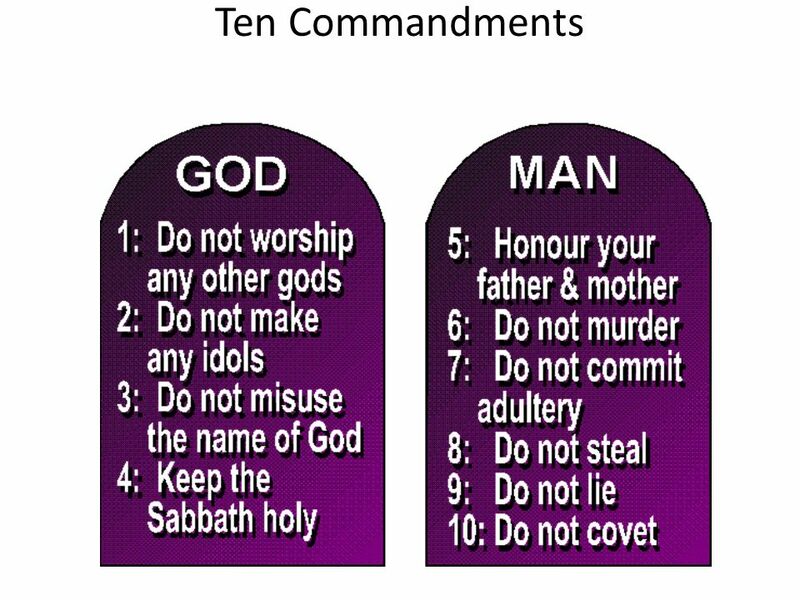 Since it was SHAVUOT, many people had gathered to honour YAHUVEH’S mitzvah/commandment. 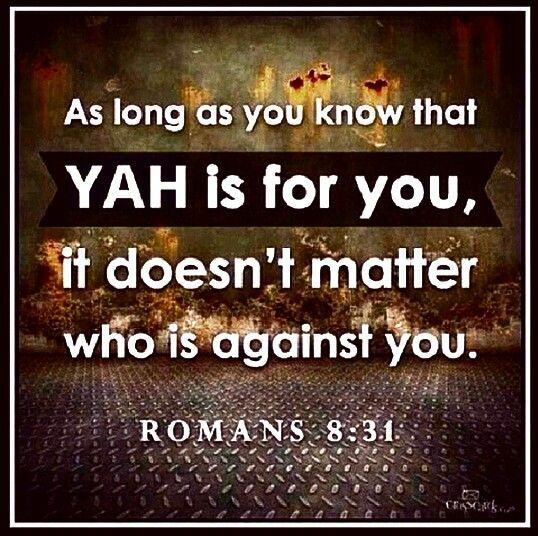 Note that about 4,000 to 5,000 men accepted YAH’S SALVATION! Such a number of people would not be outside someone’s house but rather at the temple. The apostles and early disciples of Yeshua had gathered for the festival of Shavu’ot (Pentecost) when the sound of a rushing wind “filled the whole house where they were sitting” (Acts 2:2). We know that “they were all together in one place” (Acts 2:1), but what was that one place, and where is the house in which they were sitting? The Bible provides important clues to help us piece the story together by telling us that the believers congregated in the Temple every day: “They were all with one accord in Solomon’s portico” (Act 5:12). The apostolic community anticipated the returning Messiah would enter the Temple from the east and they wanted to be the first to greet Him. The great eastern gate and main entrance of the Temple opened into that colonnade. Today’s eastern gate, popularly known as “the Golden Gate,” may preserve the location of the Second Temple’s eastern gate. After the outpouring in Acts 2, the Jerusalem disciples used Solomon’s Colonnade as their regular place of assembly. As a Christian/Messianic Jew, it would be good to have Special Night Vigils on these days either individually or as a group of brethren with the same beliefs or both. This can be done in someone’s home, synagogue, church hall or community hall or even a retreat centre. 2 When the day of Shavuot[a] had come, they were all together in one place. 2 Suddenly there came from heaven a sound like a mighty rushing wind, and it filled the whole house where they were sitting. 3 And tongues like fire spreading out appeared to them and settled on each one of them. 4 They were all filled with the Ruach ha-Kodesh and began to speak in other tongues as the Ruach enabled them to speak out. 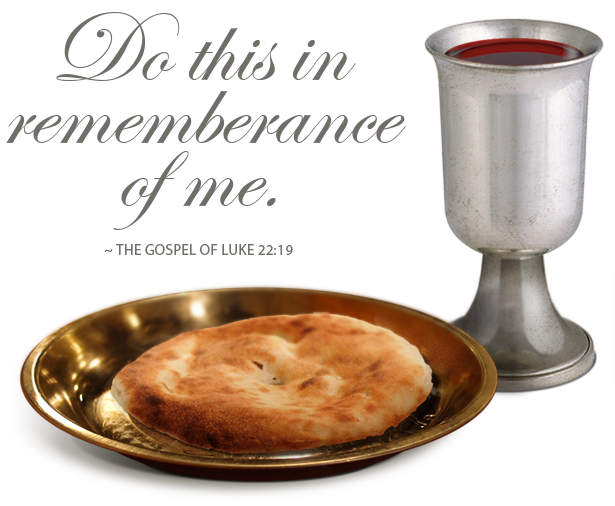 ‘that I will pour out My Ruach on all flesh. and your old men shall dream dreams. blood, and fire, and smoky vapor. before the great and glorious Day of Adonai comes. for He is at my right hand so that I might not be shaken. or let Your Holy One see decay. 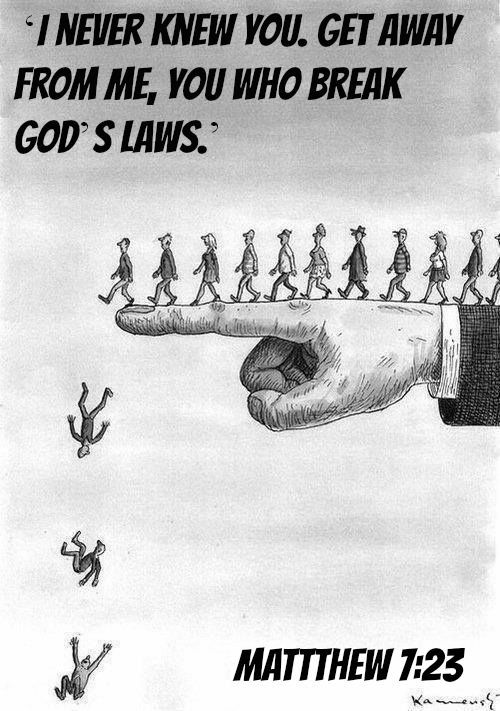 40 With many other words he warned them and kept urging them, saying, “Save yourselves from this twisted generation!” [i] 41 So those who received his message were immersed, and that day about three thousand souls were added. 42 They were devoting themselves to the teaching of the emissaries and to fellowship, to breaking bread and to prayers. 43 Fear lay upon every soul, and many wonders and signs were happening through the emissaries. 44 And all who believed were together, having everything in common. 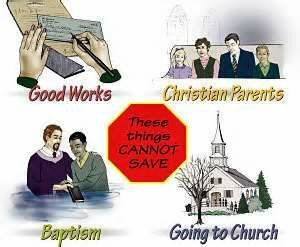 45 They began selling their property and possessions and sharing them with all, as any had need. 46 Day by day they continued with one mind, spending time at the Temple and breaking bread from house to house. They were sharing meals with gladness and sincerity of heart, 47 praising God and having favor with all the people. And every day the Lord was adding to their number[j] those being saved.